Yelp is gaining traction for listing LOCAL businesses and having people from the LOCAL area participate in reviews of those businesses. 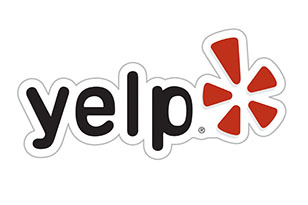 If you are a retail / consumer type business, you may need to encourage your best clients to submit a review for your Business on Yelp. The second website is brand new FREE tool that can help you when you need to send very LARGE attachments to someone. The website is TransferBigFiles.com and works great. You simply attach the file, put in the target users’ email address and it takes care of the rest giving the recipient a download link to allow them to download the file. Enjoy your tips for this week… take action today before you forget!